Our family loves camping and the Texas State Parks have provided us the opportunity to experience and learn about other areas of Texas. For the past five years we have traveled to various state parks for Spring Break and at other times (outside of hunting season, more on that another day)! The most popular months to enjoy the parks are April and October. So now is the time to go! Things to do: This park is great for more adventurous campers. There are not hook ups which means you get to truly “rough it”. There are miles of mountain biking trails for experienced riders or some challenging hiking! Throughout the park there are numerous unaltered caves that you can explore through guided tour. The river offers miles of kayaking and spring fed pools are great to swim in if you are there during the warmer months. Why we like it: A weekend is not enough time to explore all this park offers. We have visited twice and not explored all the trails. Things to do: Kayak, Canoe or Fish in the lake, ride bikes and hike, and enjoy a quintessential family camping experience. Plan a tour Longhorn Caverns State Park just down the road. Why we like it: This park is great for families with young kids. The park has several playgrounds and is a great park to start with if you have never camped before! 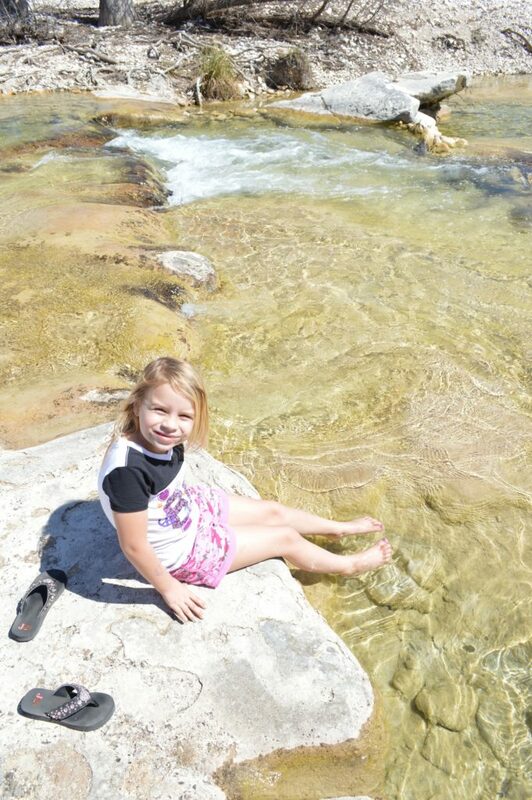 Things to do: Hike up “Old Baldy” and get a view of the dam and rest of the park down below, enjoy a dip in the cold Frio River, play Put-Put golf and most importantly the outdoor dance held every evening during the Summer! 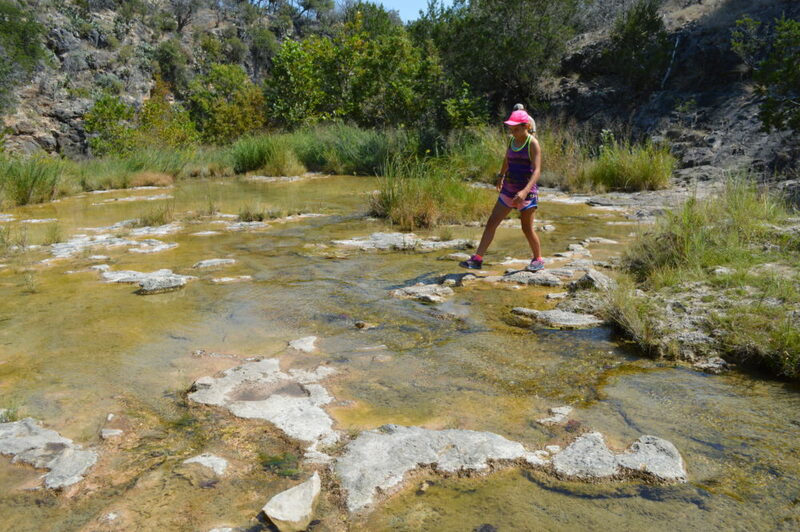 Why we like it: Garner is a must for families with young kids to get a taste of the Texas great outdoors on a hot Summer day! Pro tip: The park fills quickly every weekend in the Summer, go during midweek and reserve campsites early! 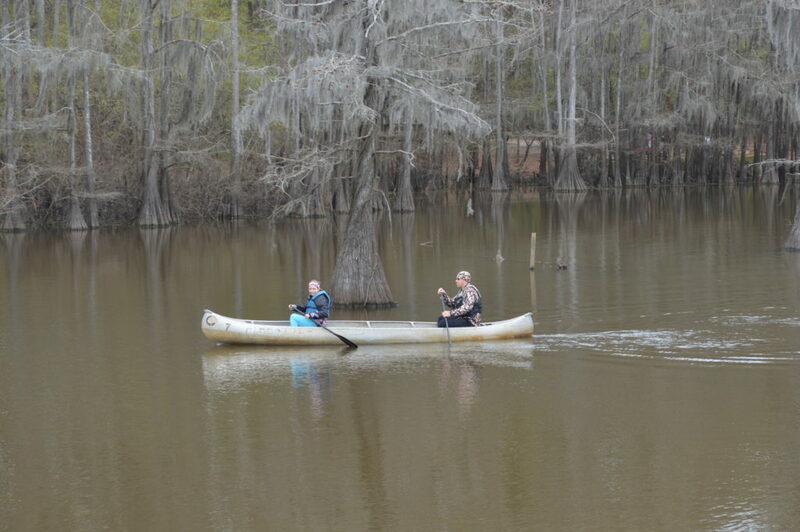 Things to do: Rent canoes or take a boat trip with local guides around Caddo lake. The lake is massive and has a very interesting history with mysterious tales of criminals hiding out! Why we like it: Being from Central Texas this park seemed like a whole other world to us. We enjoyed the change of scenery in East Texas! Things to do: Take a guided hike on one of the trails or explore on your own. There were some spectacular sunsets from the tops of the mountains. We also toured Fort Davis and a local snake farm! On the way in or out plan to stop into Balmorhea State park for a short visit or night! Spring and Fall in West Texas can get cold but, it wasn’t too cold for #thejerkykid to jump in the spring fed pool! Why we like it: Even where we live in the country you still have light pollution at night. 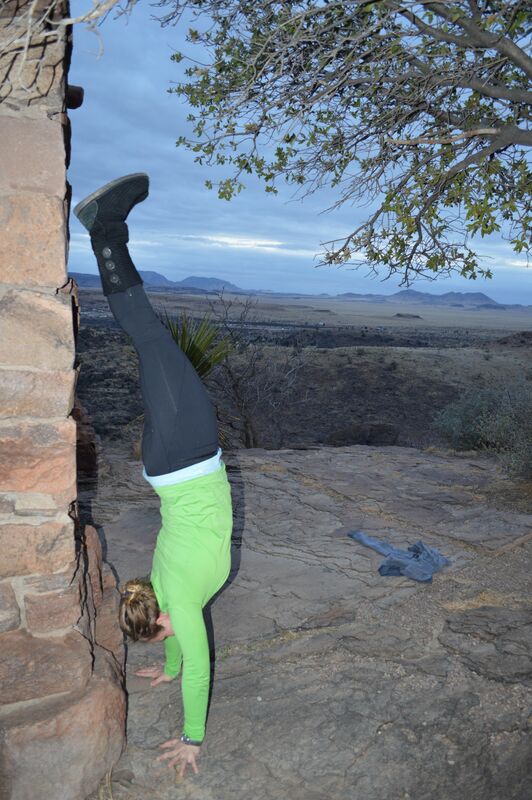 When you get to the Davis Mountains you can see more stars than imaginable on a clear night. 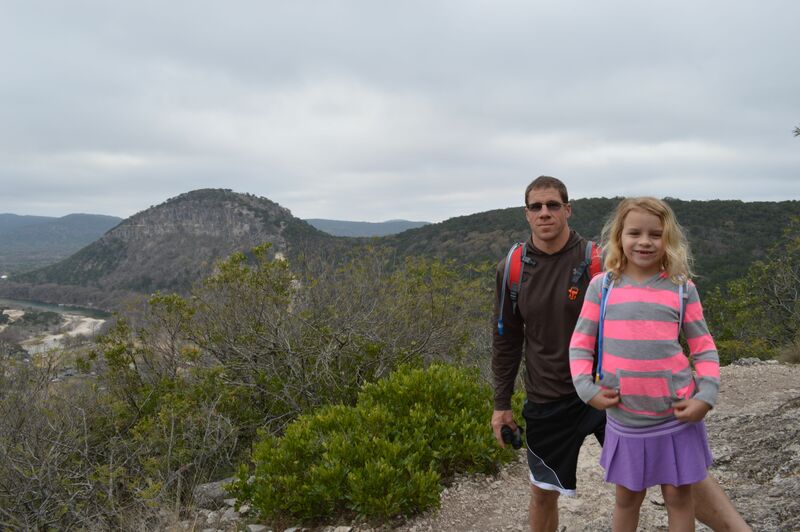 A trip up to the McDonald Observatory (www.mcdonaldobservatory.org) is a must for any family. Pro tip: Wear an extra layer if you go for the Star Party at night, it gets cold up in the mountains! Things to do: Take a tour of caves with pictographs from early humans dating back more than 4000 years! 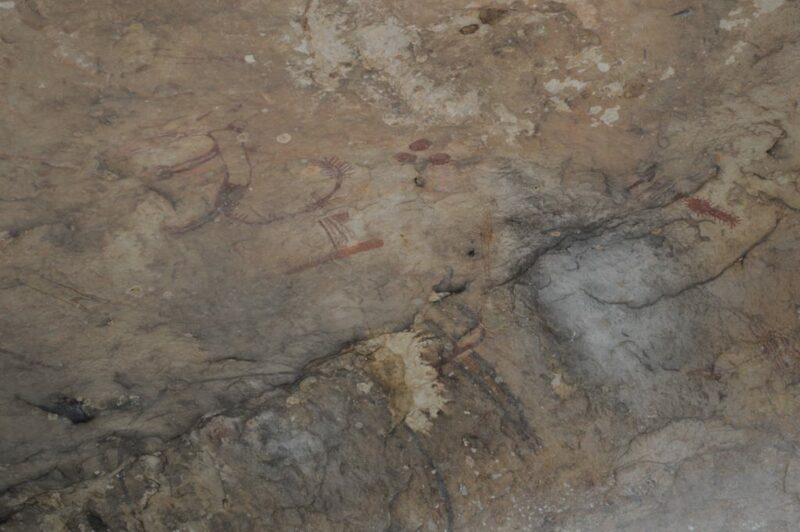 Why we like it: #jerkykids favorite thing about the park was the petrified human waste found in the caves. It’s not always glamorous when camping but it’s certainly memorable! The Texas parks and wildlife website (www.tpwd.texas.gov) is a great resource for information on park activities, facilities and events. You can reserve camp sites through the website and they start as little as $15.00 per night. 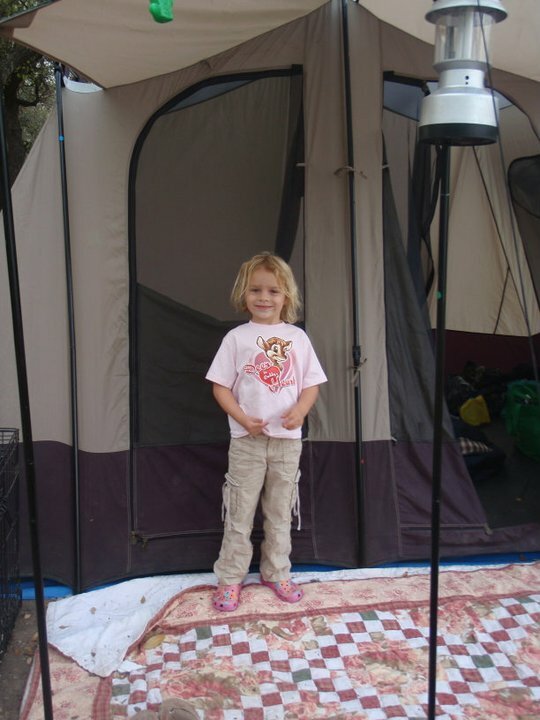 If you are timid about camping in a tent, some parks offer covered shelters, cabins or other options! You will see that if you are planning on going during the busier times; April, October or Holidays parks will fill up as early as six months in advance! Get out and enjoy what nature has to offer. #lifeoutdoors.